A millennium ago, a Japanese samurai's quest into battle took an unexpected turn. What was found on his journey was a previously undiscovered bacteria, Bacillus Subtilis Natto. Ever since this coincidental unearthing, the mysterious bacteria has become an established fermentation tool in Japan. A thousand years later, we unearthed a new behavior of this ancient bacteria: the expansion and contraction of the Natto cells relative to atmospheric moisture. In a bio lab, the team discovered that microscopic humidity-sensitive bacteria can be harvested and used as nanosensors and nanoactuators. Such mechanisms are applied to fabric using custom-made micro-resolution printing technology. This synthetic breathing skin is activated by perspiration and body heat. The bio-actuated material inspired the team to create a working garment to showcase the technology. The synthetic bio-skin reacts to body heat and sweat, causing flaps around heat zones to open, enabling sweat to evaporate and cool down the body through an organic material flux. In a bio lab, we discovered that humidity-sensitive bacteria can be harvested as nanosensors and actuators. These mechanisms are applied to fabric using custom-made micro-resolution printing technology. This synthetic breathing skin is activated by perspiration and body heat. Based on the wearer's sweat and heat maps, tiny vents on the fabric transform the garment by curling open or closed. The pattern for the garment was created based on heat- and sweat- maps, using bespoke design simulation. Nature has engineered its own actuators, as well as the efficient material compositions, geometries and structures needed to utilize its actuators and achieve functional transformations. Inspired by these transformations, we ( working from a bio-lab at MIT ) studied the mechanical properties of Natto cells and their reaction to body temperature and humidity change. In collaboration with New Balance, we studied human heat- and sweat- maps to create a biological garment that reacts in symbiosis with the human body and its needs. We are Imagining a world where actuators and sensors can be grown rather than manufactured, being derived from nature as opposed to engineered in factories. bioLogic seeks a harmonious perspective, where biological and engineering approaches flow in sync. Upscaling from a micro-scale structure like a singular cell to the first transforming biological skin that can be worn and tested by a dancer was the biggest challenge. This project represented a significant scientific, engineering and design challenge. bioLogic is a research team in MIT’s Tangible Media Group in the Media Lab. bioLogic has a close industrial collaboration with New Balance. In addition, the collaboration with MIT Council for the Arts and the Royal College of Art has brought artistic components to the project as well. Under the direction of Professor Hiroshi Ishii, the bioLogic team has unearthed a new behavior of the ancient bacteria Bacillus Subtilis Natto—the expansion and contraction of the natto cells relative to atmospheric moisture. Together with New Balance, bioLogic is applying this technology to creating sportswear that regulates athletes’ body temperatures, thereby enhancing performance. Beyond the industrial collaboration, a grant from the MIT Council for the Arts enabled bioLogic to invite fashion and product designers from the Royal College of Art, to bring the project to a new artistic level. Biologic Self-transforming Biological Skin by Tangible Media Group, Mit Media Lab is a Nominee in Textile, Fabric, Textures, Patterns and Cloth Design Category. · Click here to register today inorder to be able to view the profile and other works by Tangible Media Group, MIT Media Lab when results are announced. Biologic Self-transforming Biological Skin by Tangible Media Group, Mit Media Lab is Winner in Textile, Fabric, Textures, Patterns and Cloth Design Category, 2015 - 2016. · Read the interview with designer Tangible Media Group, MIT Media Lab for design bioLogic here. 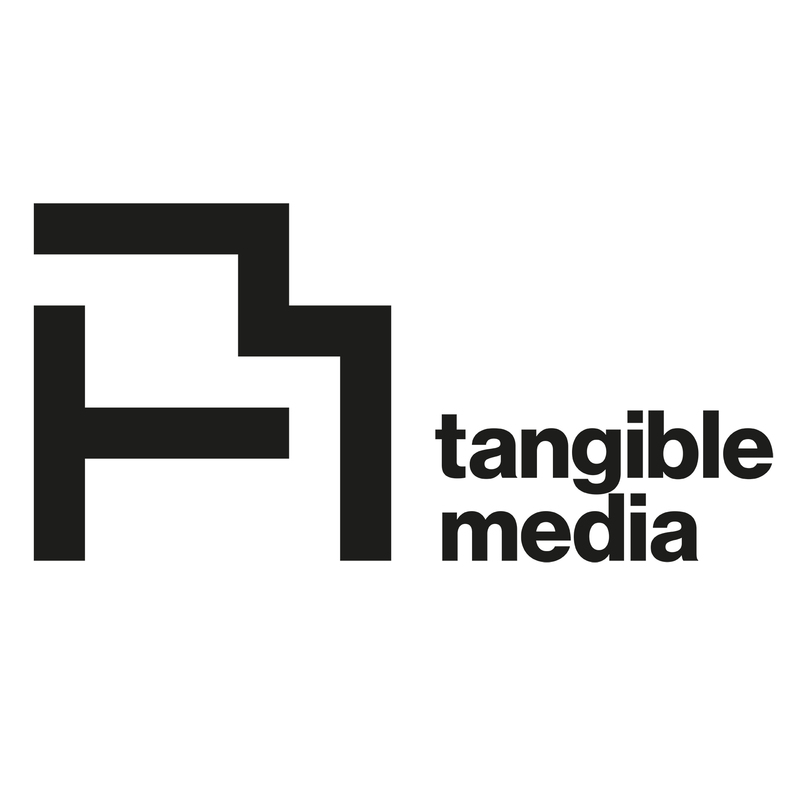 · Press Members: Login or Register to request an exclusive interview with Tangible Media Group, MIT Media Lab. · Click here to register inorder to view the profile and other works by Tangible Media Group, MIT Media Lab. Did you like Tangible Media Group, Mit Media Lab's Textile Design Design? Did you like Biologic Self-Transforming Biological Skin? Help us create a global awareness for good textile design design worldwide. Show your support for Tangible Media Group, Mit Media Lab, the creator of great textile design design by gifting them a nomination ticket so that we could promote more of their great textile design designs.